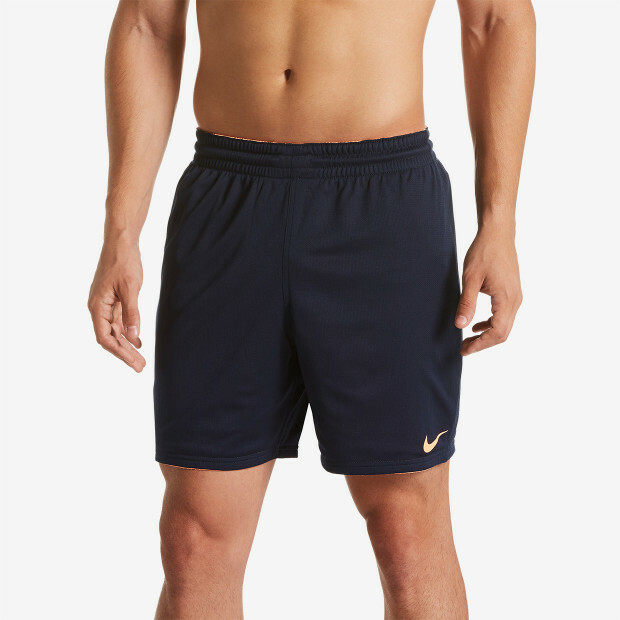 The Nike Swim Men's Optic Camo Mesh Reversible 7" Trunk gives you two different color ways in one sporty swim short. 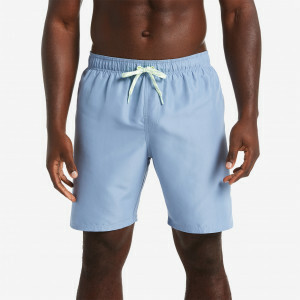 Both sides of this volley short have the same comfy stretch waistband and water-repellent fabric. The drawcord provides a comfortable custom fit.